Home > News > Discover the 2017 awards ! 1 213, this is the number of award-winning wines chosen during Saturday, May the 27st at the Bordeaux Competition – Aquitaine Wines . 475 Gold medals, 526 silver medals and 212 Bronze medals were awarded. About 1 000 Vine and Wine professionals gathered at The Bordeaux Convention Centre. 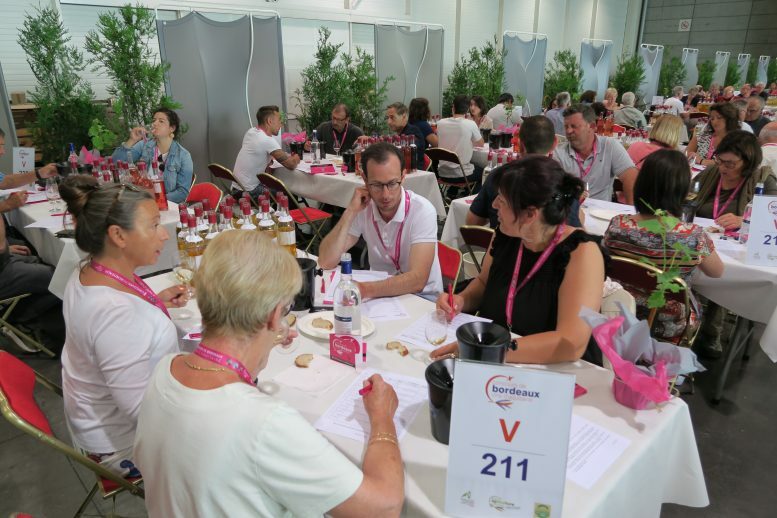 In total , 4,029 samples were tasted, from 92 different appellations. Only 30,1 % have therefore finally been given awards.